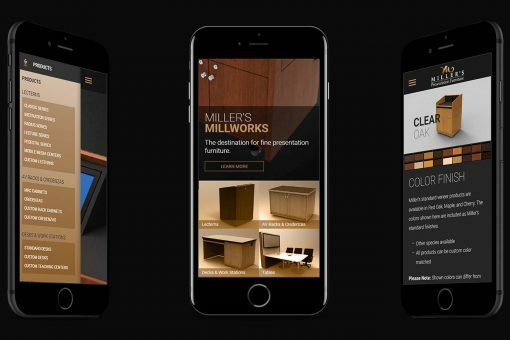 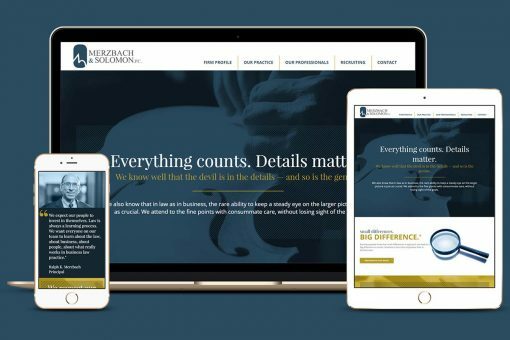 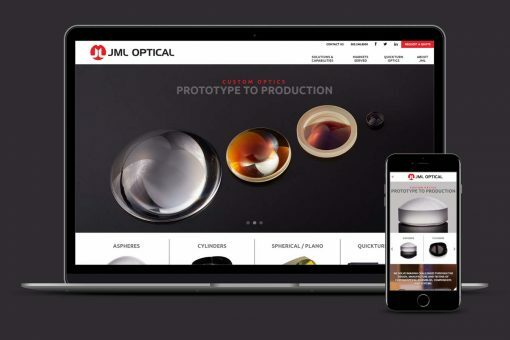 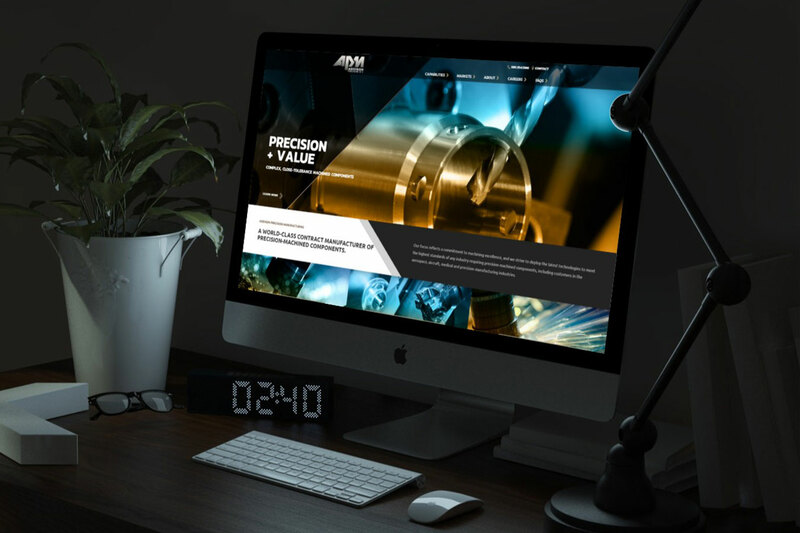 Pairing craftsmanship, professionalism, and a keen eye toward the ever-changing landscape of technology, we believe the best custom web design is one that is intuitive and adds a human touch. 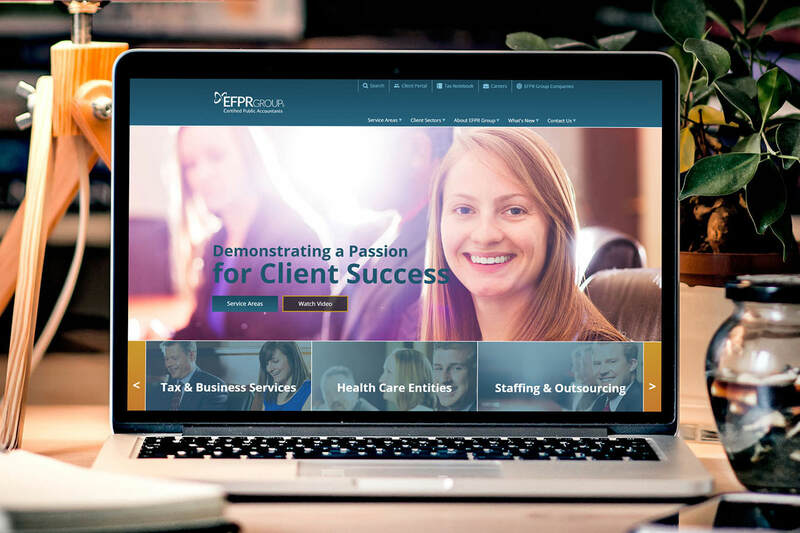 By harnessing the finessed power of WordPress, clients are able to manage their own content and keep content up-to-date to maintain their competitive edge. 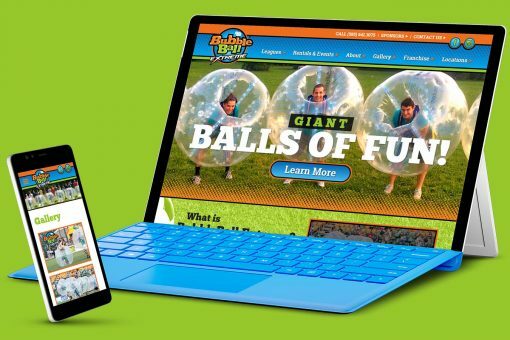 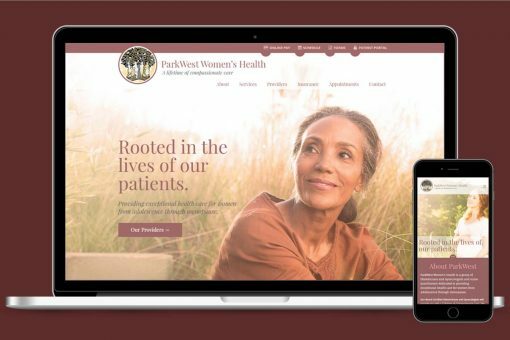 Our responsive web design and graphic design maximizes the look and performance of websites on all screen sizes, from desktop to phone. 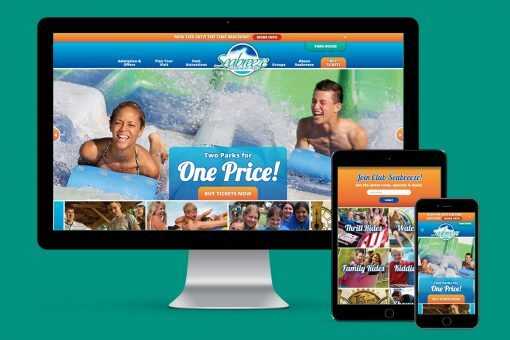 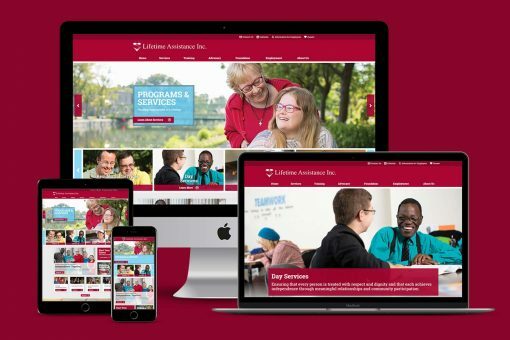 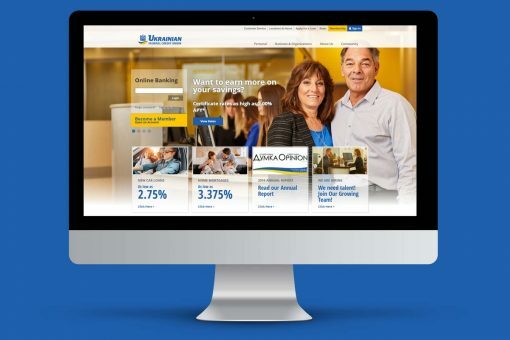 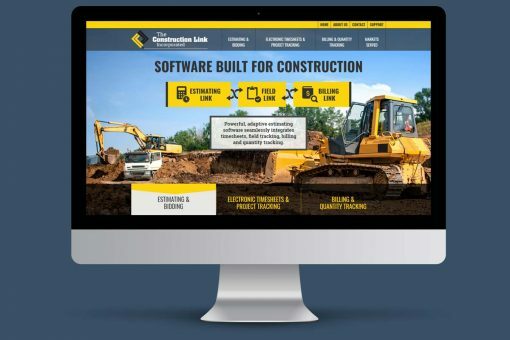 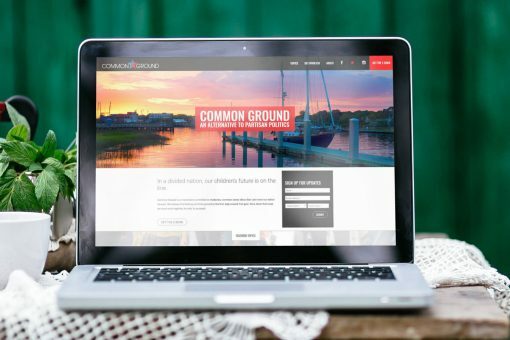 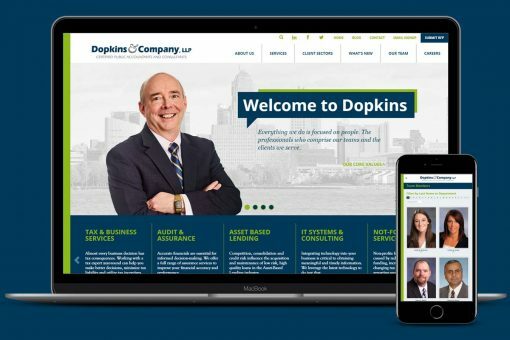 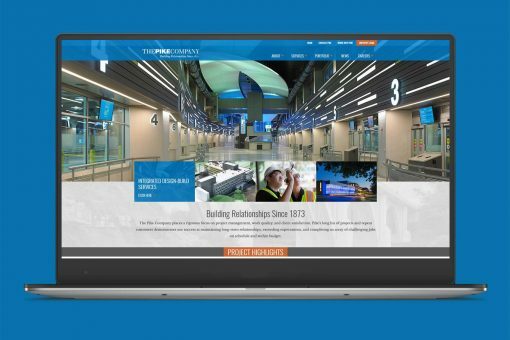 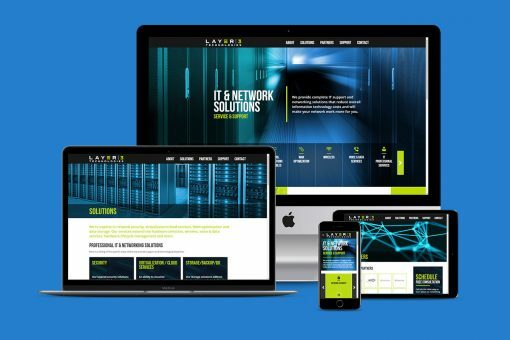 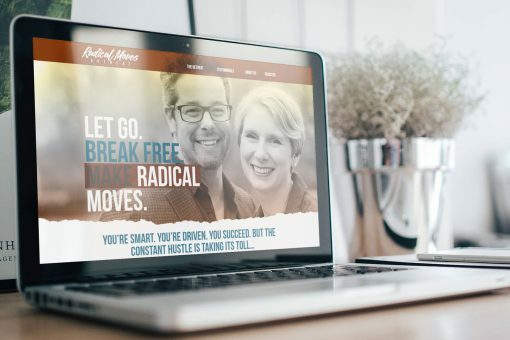 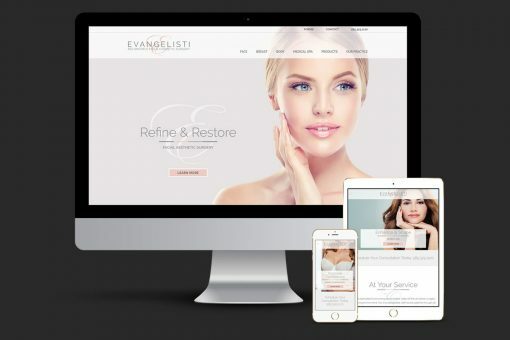 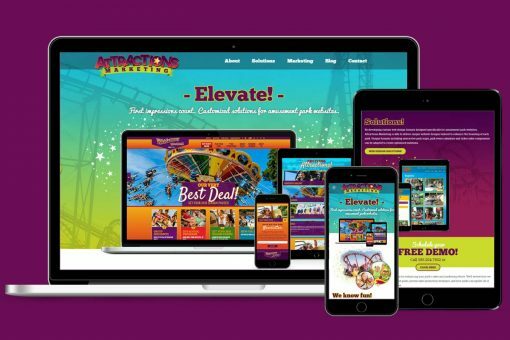 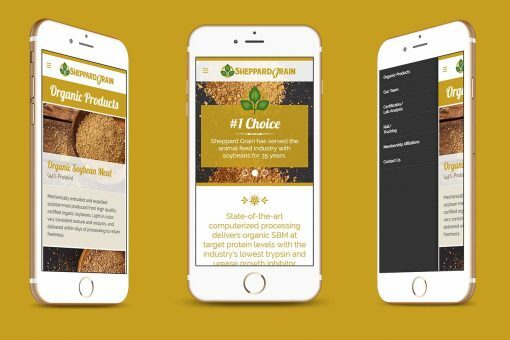 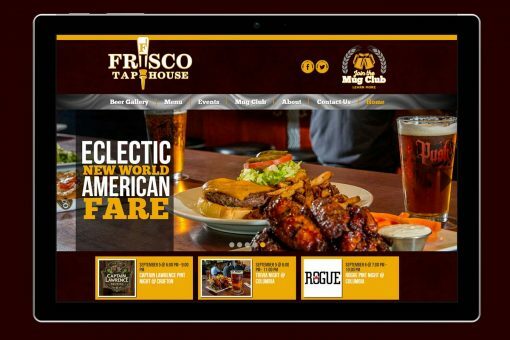 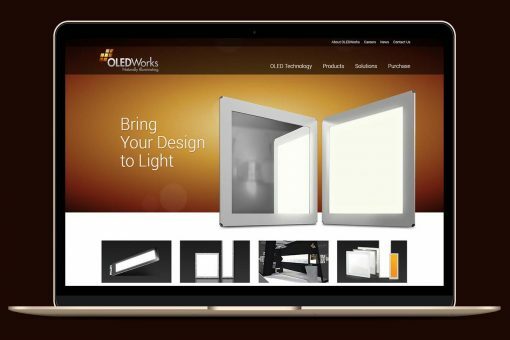 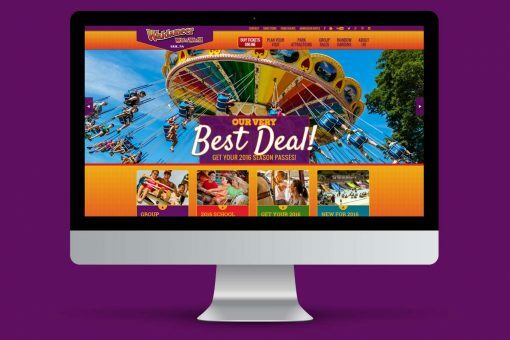 What drives us to create more appealing and effective web designs is our client’s goals to increase sales, define their brands, and expand their businesses.